Metabolic has developed a new software tool – ChemDSS – to help enable large-scale sustainable transformation in the chemical sector, one of the world’s most impactful industries. 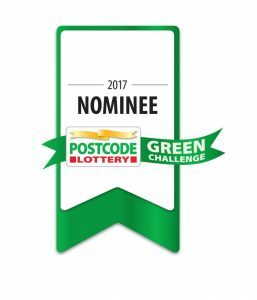 ChemDSS has now been named as one of the international nominees in the running for the Postcode Lottery Green Challenge 2017, an annual competition to help the best green ideas from around the world to scale up. 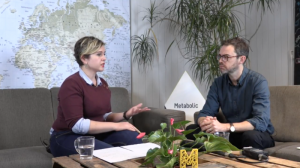 As a company on a mission to create a sustainable economy, the work we undertake at Metabolic can be varied to ensure we achieve the greatest impact. We provide strategies, crunch data, create new technologies, build pilots and scale up innovations. Adding to this list, for the past several months, we have been developing a new software arm that will build decision support tools to make it easier and faster for organizations to make the most sustainable decisions across their operations. The first tool we have developed is ChemDSS. 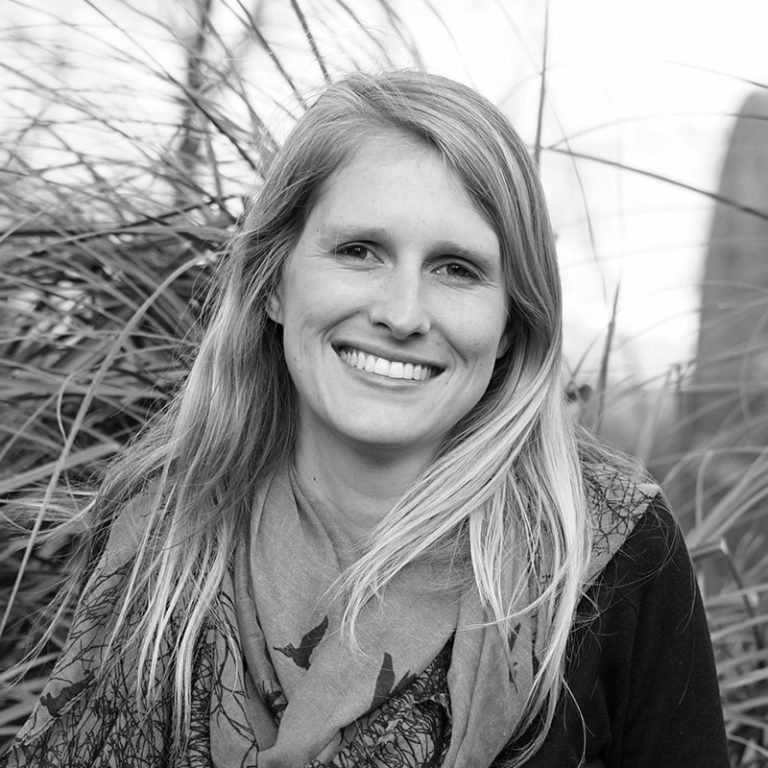 It enables chemical companies to maximize sustainability when designing new products. 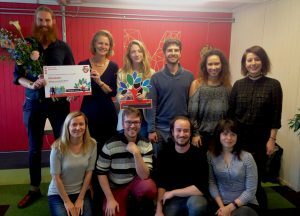 It has been named as one of 25 products and services in the Postcode Lottery Green Challenge 2017, one of the world’s largest annual competitions for sustainable entrepreneurship. 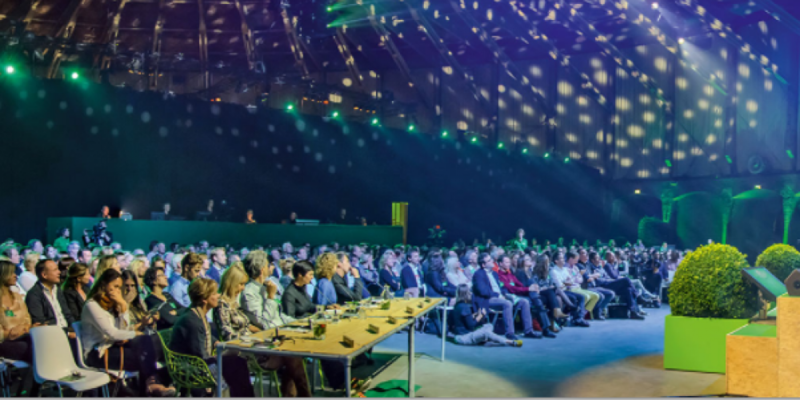 The winner of the prize – announced in September – will receive €500,000 to further develop their idea and bring it to market. The runner-up receives €200,000. Current chemical products–from lipsticks to shampoos to paints–are not designed to be sustainable but to be cheap while avoiding being hazardous. Making sustainable products that have significantly lower environmental footprint is possible (with a huge margin for improvement right now) but remains extremely complex. The market for chemicals is obscure and alienated from normal consumers because chemicals typically appear as a component in a product rather than as a tangible consumer product like clothing or food. Companies that develop consumer products have limited insights into processes and impacts that are related to the production of the chemical ingredients up the supply chain. ChemDSS bridges this gap and makes it easy for chemists and brands to design more sustainable products that are less harmful for humans and the planet. ChemDSS is powered by a market-leading database and advanced computational chemistry, which allows it to provide toxicity and sustainability scores about existing and newly-created chemicals and automatically suggest safer alternatives when designing a new chemical formulation. On 15 August, the Postcode Lottery will announce which five of the 25 nominees will go on to participate in the finale on 14 September. Last year, the winner was PHYSEE, a Dutch start-up, which produces a transparent, energy-generating glass. 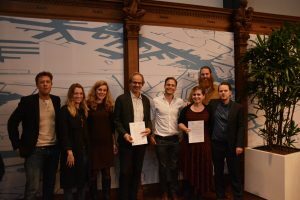 Winners in previous years include a tree incubation system from the Land Life Company, bacteria-grown bricks from bioMASON, and aerospace technology for high-altitude wind energy generation from Ampyx Power. A complete overview of all the 2017 nominees can be found here.